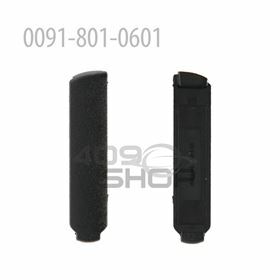 0091-801-0600 2 x Dust Cover Compatible ForMotorolaXPR6550 XPR 7550 XiR-P8268 XiR P6600 XPR3300 GP328D P8668Two-Way Radio 100% Brand new and High quality! 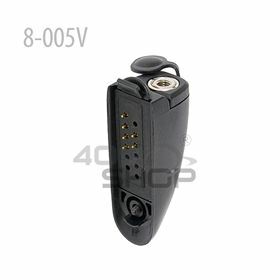 Electronic tool equipment Smart-family, Repair tools for the Smart family, Phone Accessories, Computer & Office, Accessories & Parts, Consumer Electronics. 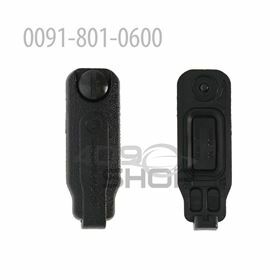 0091-801-0601 2 x Dust Cover Compatible For XTS2500/XTS3000/XTS5000 100% Brand new and High quality! 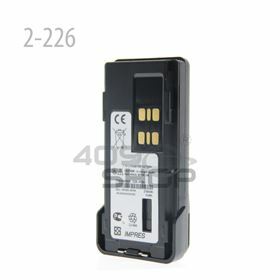 High quality, excellent flexibility, long service life. 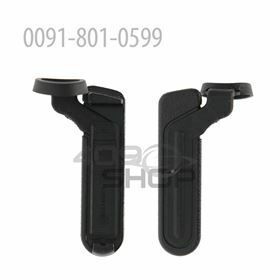 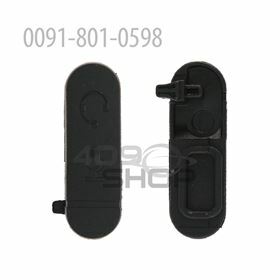 0091-801-0598 2 X Headset Dust Cover Side Cover Compatible For CP200 CP040 CP140 CP160 CP180 GP3188 GP3688 EP450 100% Brand new and High quality!